This swaddle is amazing. Willa was sorta a houdini and every other swaddle she would get her arms out of. 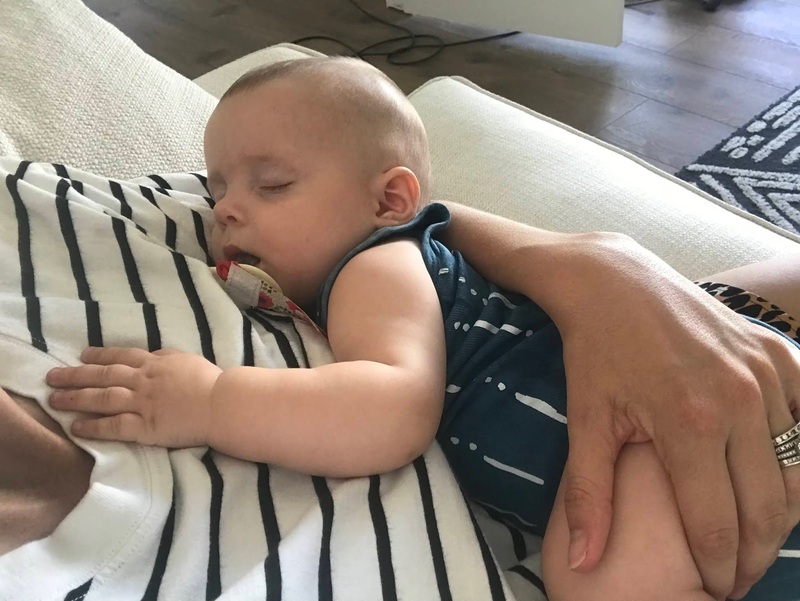 As you know, or if you're expecting your first, will learn very quickly that babies this little have the startle reflex. So they jolt unexpectedly and usually it wakes them up. This was like a straight jacket for babies, as bad as that is to say. Willa LOVED this swaddle so much. Its worth the splurge or add it to your registry! I also referred to this swaddle as her flying squirrel suit. It basically keeps babies arms up towards their head. Willa LOVED this swaddle. She would even sooth herself by sucking on the hands, so don't be alarmed if your baby does the same! This was a great suit to start transitioning Willa getting use to having her arms unswaddled. She loved being swaddled , so I knew she would always be in some sort of sleep sack. 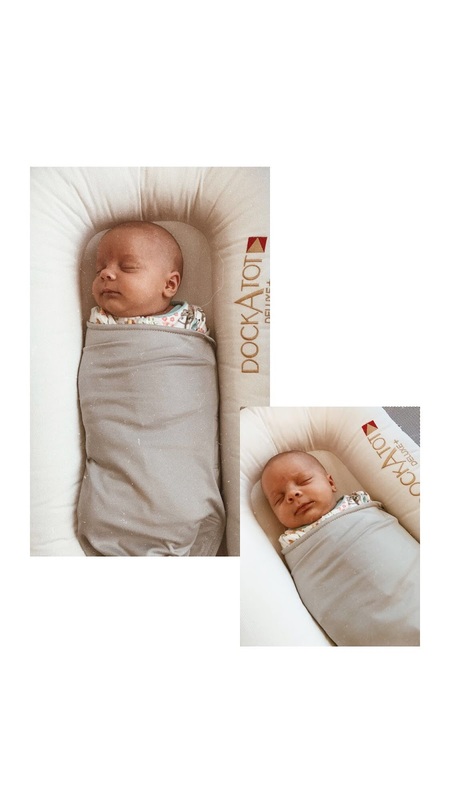 This swaddle unzips each arm hole. I started with one arm for a week, then did both arms. It made an easy transition to getting use to having arms out. This was also major because now she could find her pacifier and stick it in herself (rather then me going in there each time it fell out because she would cry) She started to sleep through the night shortly after we transitioned to arms out of swaddle. 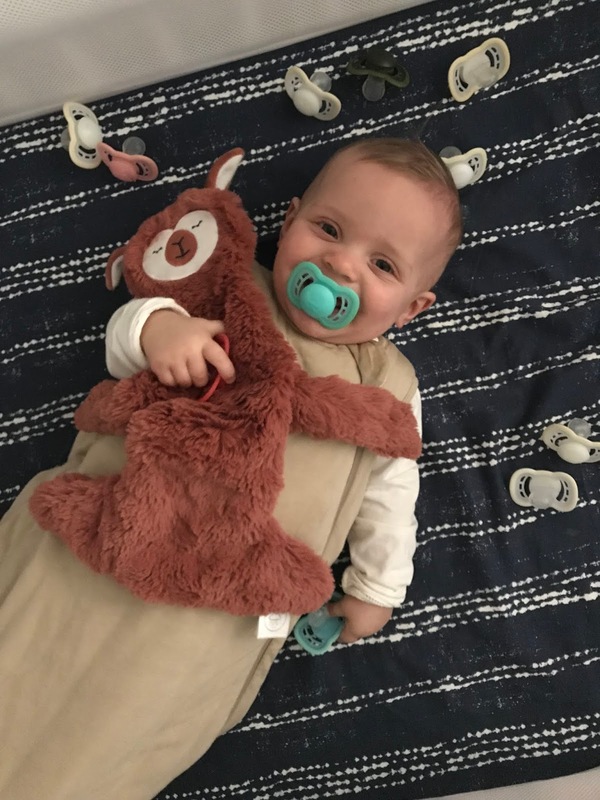 I started to use a sleep suit around 9 months. 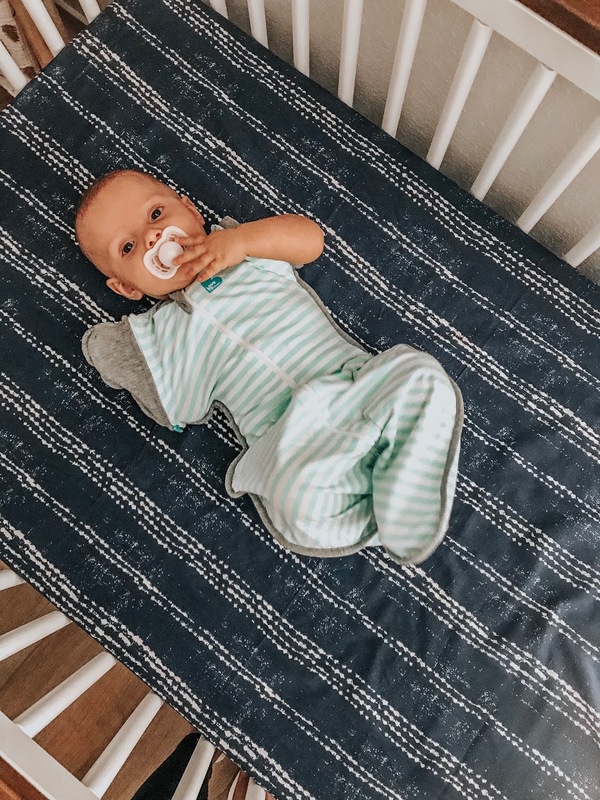 She was starting to outgrow the love to dream 50/50 + it was time to get something a little more cozy for her to sleep in. 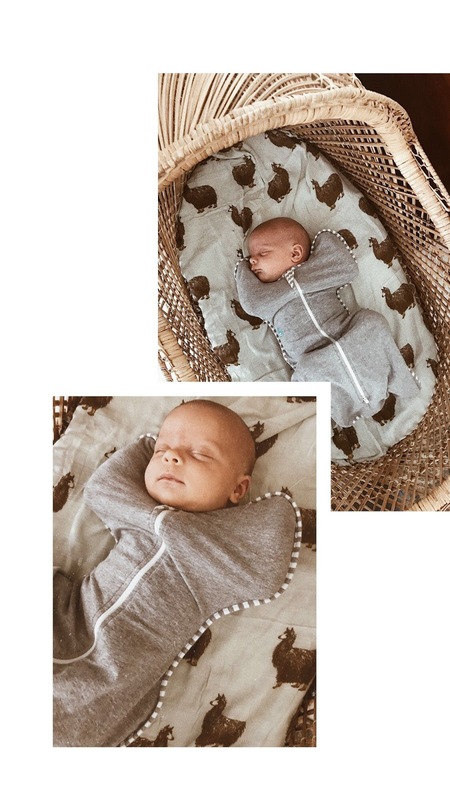 I love this Kyte Baby sleep sack. Its so soft and it comes in three different temperatures. I chose the standard 1.0 TOG, but there is even a warmer or cooler option.